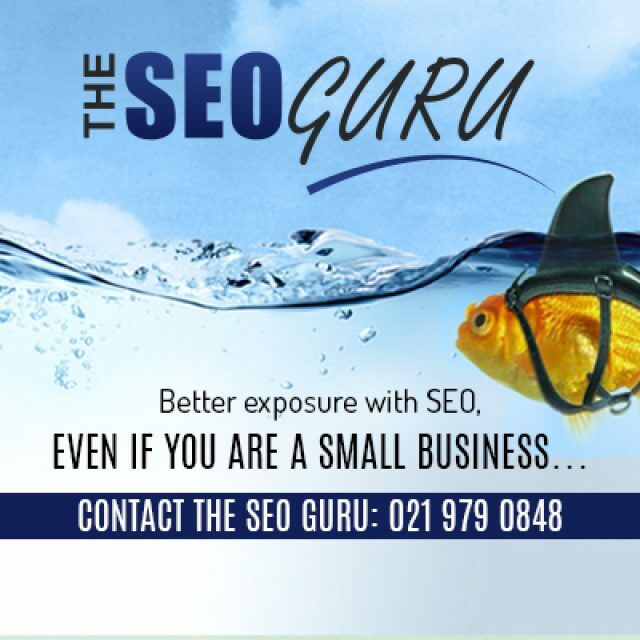 Need reliable business funding? Call Genfin today! 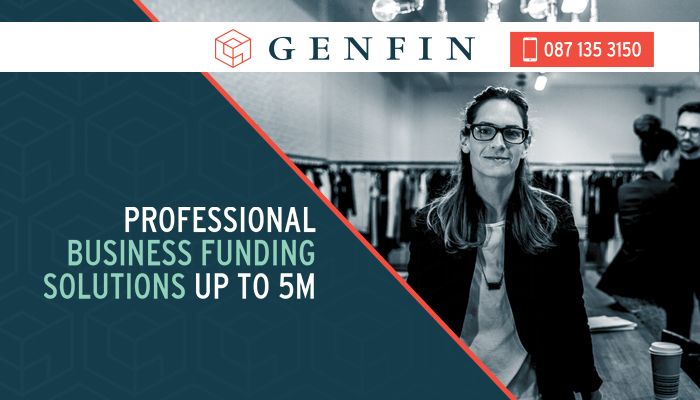 Genfin is one of the leading business funding providers in South Africa, and is the perfect solution for efficient and reliable business funding. We have minimised the amount of complex paperwork and queues involved in the process, and aim to provide small to medium businesses with a tailored, successful business loan within the short period of one week! 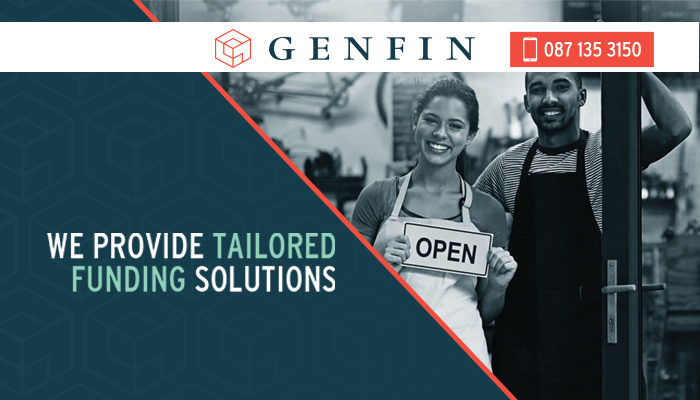 Genfin is a highly respected financial establishment, and our expertise lies in the structuring of effective and efficient business loans to aid thriving businesses in South Africa. 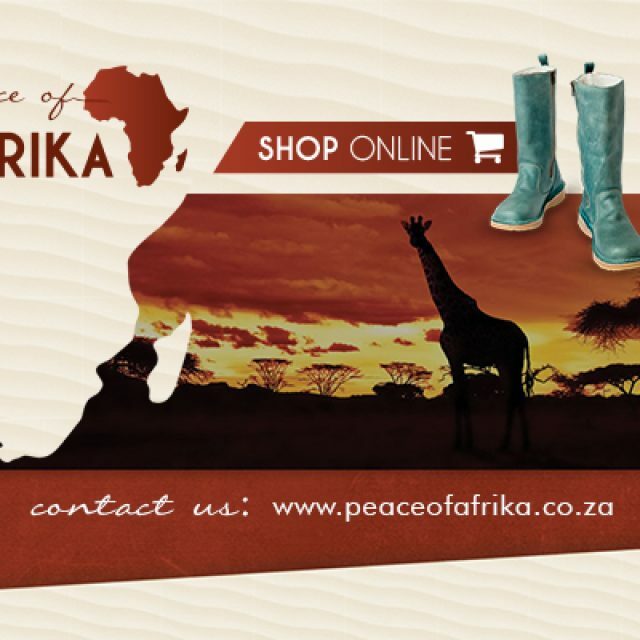 Our loans are offered at very competitive rates, and are customised to suit the specific financial needs of each of our clients. 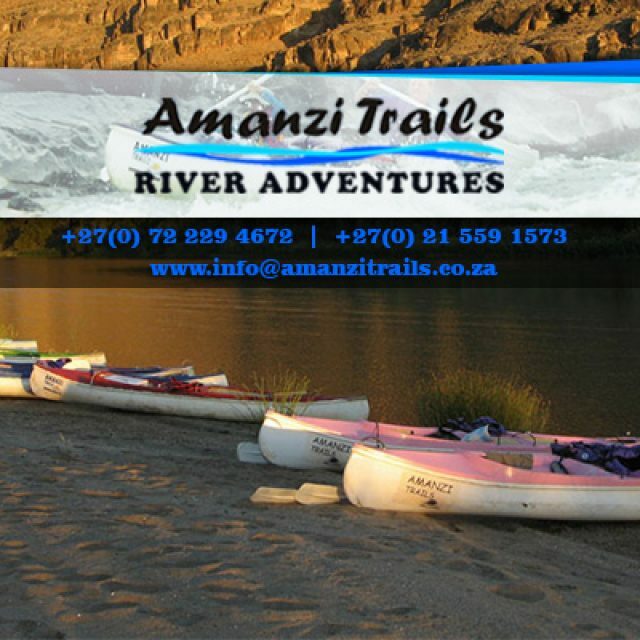 Respected company – our company is managed by qualified financial individuals, with proven track records. Not a bank – with a simple application procedure, we make it possible for clients to receive business funding within a week. Professional funding options – our loans are tailored to suit and help your business grow. We structure a loan in accordance to your individual needs. At Genfin, our clients can rely on us to provide professional, successful business funding solutions. Our fast business loans are available to companies that have been in operation for over 12 months and, and have a turnover that is greater than R1 million a year. 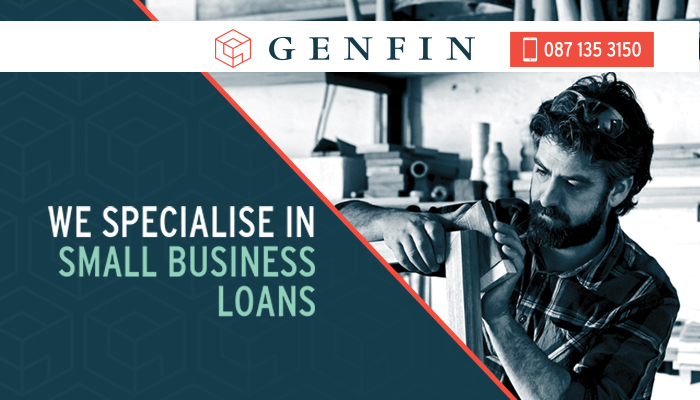 If you are interested in applying for a business loan with Genfin, then please feel free to fill in the online application form found on our website. 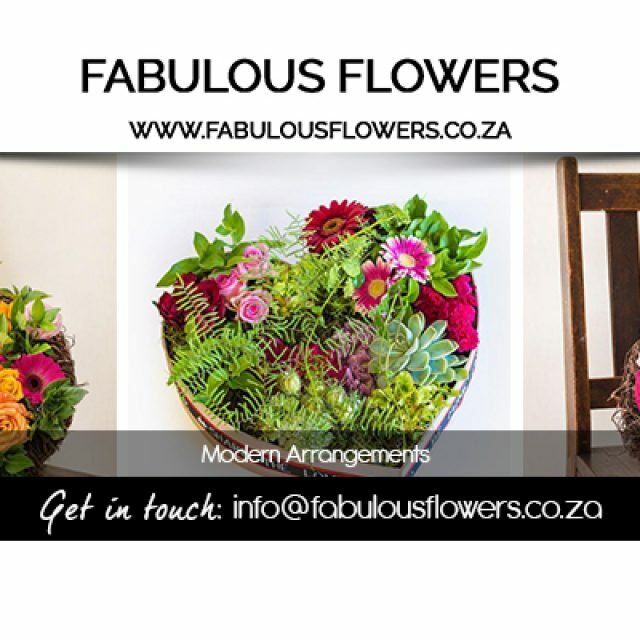 We look forward to growing your business!